XECO Wines, an ambitious and contemporary start-up, aims to up the undervalued sherry category by taking it into the aperitif scene. XECO Wines is headed up by a team of passionate ‘fino fiends’ who share a mutual love of sherry, a drink loved by Spanish and English alike since the 12th Century. However, with exports less than one fifth of what they were in 1979, XECO Wines wants to bring sherry out of grandma’s cupboard and into wine bars and onto cocktail menus across the UK by launching a modern brand of sherry wines. 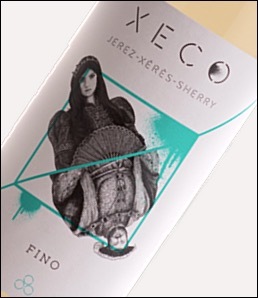 The first XECO Wines release will be a crisp and refreshing dry fino sherry made using some of the finest Palomino grapes from Jerez, and aged biolog ically in American oak casks for a minimum of four years at Diez Merito, a Bodega established in 1876. The pale golden wine described as light and fresh on the palate, with dainty savoury ‘Umami’ aromas and a hint of salinity. The sherry can be enjoyed served straight up and fridge-cold, or within any number of serves - with fresh lemonade or tonic, for example. The brand is working with a number of renowned bartenders from the likes of Swift and Sweet & Chilli Group to uncover the perfect serve, and develop a selection of classic and quirky cocktails that can make at home. This, topped off with its naturally low-alcohol and low-calorie credentials, makes for a perfect aperitif choice for summer sipping. XECO Wines’ disruptive packaging nods to the story of sherry’s rise to popularity, and the ancient English-Spanish connection. 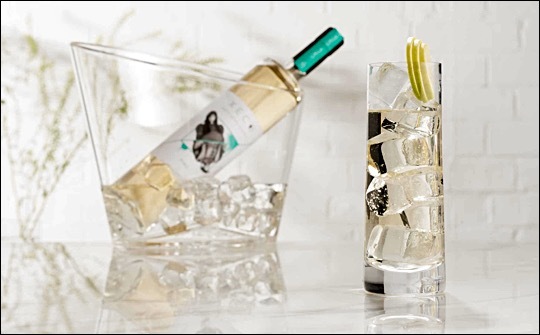 Mixing historic characters from England and Spain – including Henry VIII, Catherine of Aragon, Shakespeare and Cervantes – with neon graffiti art, this stylish design sets it apart from the traditional ‘old-world’ labelling of many sherries on the market. XECO Fino is available via Master of Malt with an RRP of £15.99 – 16.99 (more stockists to follow). An Amontillado will be available later in Autumn 2017, and there are other styles in development.